Join us December 8 at Hewitt Public Library from 5:00 to 7:00 p.m. for the annual Hewitt Christmas Tree Lighting Ceremony! 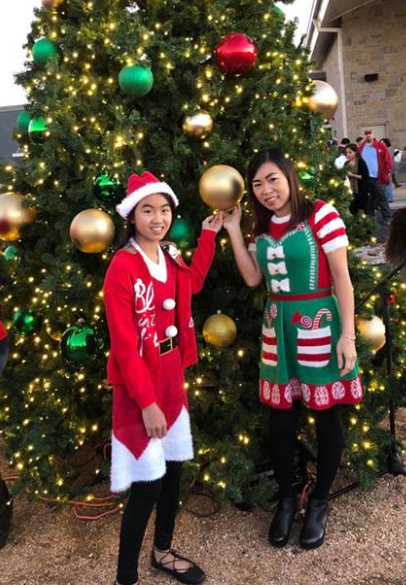 This fun event for the whole family features the Jubilee Woodwind Quintet, Spring Valley 3rd Grade Choir, crafts, hot chocolate, cookies and pictures with Santa. Folks are also encouraged to bring a new, unwrapped toy to donate to Toys for Tots! Cash donations also accepted. Doors open! Enjoy live music, cocoa, cookies, crafts and photo booth from 5:00 to 7:00 p.m. Be sure to check out the silent auction for gift baskets and decorated trees inside! Santa arrives as the tree is lit! The mission of the U. S. Marine Corps Reserve Toys for Tots Program is to collect new, unwrapped toys during October, November and December each year, and distribute those toys as Christmas gifts to less fortunate children in the community in which the campaign is conducted. The objectives of Toys for Tots are to help less fortunate children throughout the United States experience the joy of Christmas; to play an active role in the development of one of our nation’s most valuable resources – our children; to unite all members of local communities in a common cause for three months each year during the annual toy collection and distribution campaign; and to contribute to better communities in the future.